Did you know that more than 60 % of youth in Sierra Leone were unemployed or underemployed before the Ebola Outbreak? The fast spread of the Ebola virus has major consequences on the African countries it has hit the hardest: Guinea, Liberia, and Sierra Leone. Whilst the primary cost of the disease is the toll of death and associate losses, the countries are also facing great danger because of the economic consequences the virus carries. With over 2,600 people dying across West Africa, many transportation companies such as airlines and freight carriers have suspended their operations to the countries for the fear of contamination (World Health Organization). So far the economies have seen to be fairly stable, however in response of shortages, panic buying, and speculation food prices and inflation are now reported to be rising (World Bank). Sierra Leone and Liberia, two of the most hit countries, have both recently come out of more than a decade of gruesome civil wars and the set back of the disease does not help with the stabilization of the economies. 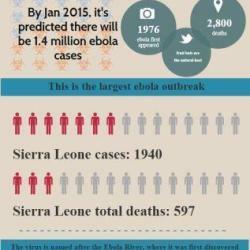 Their democracies are fragile and the deprivation from the Ebola crisis could be a trigger for political disruption. The youth that played a major role in those conflicts as a result of economic and social marginalization may revert to violence if a post-Ebola strategy is not laid out for immediate implementation that would assure them a future of economic and social stability. With this webinar we invite you to join in the discussion on the post-Ebola strategy in West Africa. During the webinar four experts from different backgrounds will outline their view on the Ebola Crisis and most importantly share their vision on what needs to be done now, and post-Ebola to ensure aversion of further political and economic disturbance. The importance of micro programs: Engagement, voicing the right people. AYM’s call for action: Dr David J Baumler’s AYM Pepper Challenge. Want to help with jobs for youth in Sierra Leone? Take the AYM Pepper Challenge and NOMINATE a friend, relative or co-worker to do likewise. I cannot take the AYM Pepper Challenge but would still donate. I can’t donate now, but I would like to receive your e-NEWSLETTER. Volunteering is in my blood. I want to be an AYM ONLINE VOLUNTEER. For $100.00 a month, you can ADOPT and PAY a youth’s salary to learn, grown and market chilli peppers. ADOPT a YOUTH now! 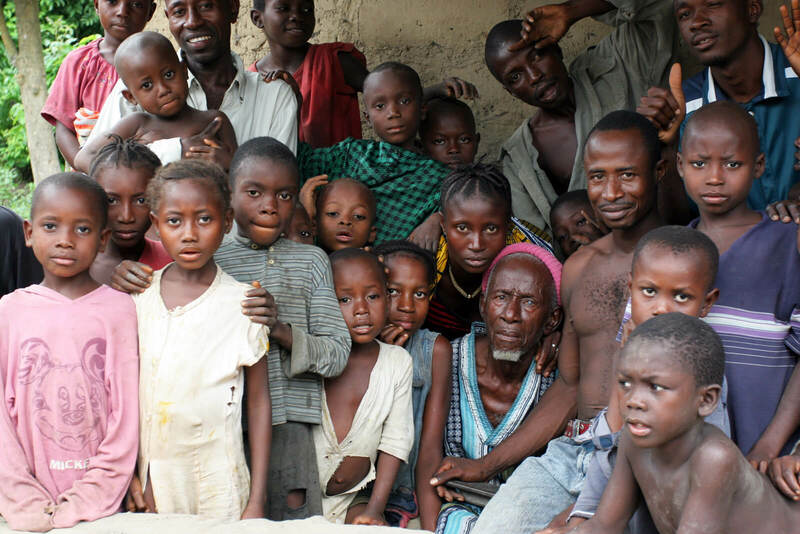 I want to come and help with this Project in Sierra Leone. Contact Us. The Twenty-First Century African Youth Movement, (AYM) empowers and mobilizes Africa’s youth through employment. The AYM is dedicated to developing new and exciting enterprise opportunities for young people in Sierra Leone, to help provide young people with the confidence, power and skills they need to get themselves into employment and out of poverty. Mobilizing Africa’s unemployed and underemployed youth is the key to the continent’s economic growth and stability. AYM works to mobilize marginalized youth through education, training, and employment, creating entrepreneurial opportunities to help move communities away from poverty, disease, and hunger. AYM aims to establish personal empowerment and community resilience by energizing the continent’s youth population, its most critical resource in the reversal of social and economic stagnation.